Friday, April 26, 2019 in Japan. 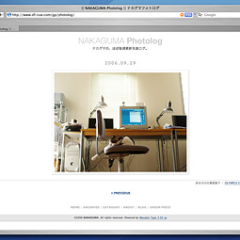 Nakaguma's Personal Website. 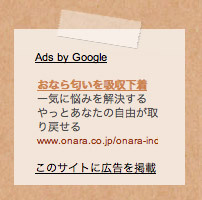 © 2019 NAKAGUMA TIMES, Design Factory CUE. All rights reserved.